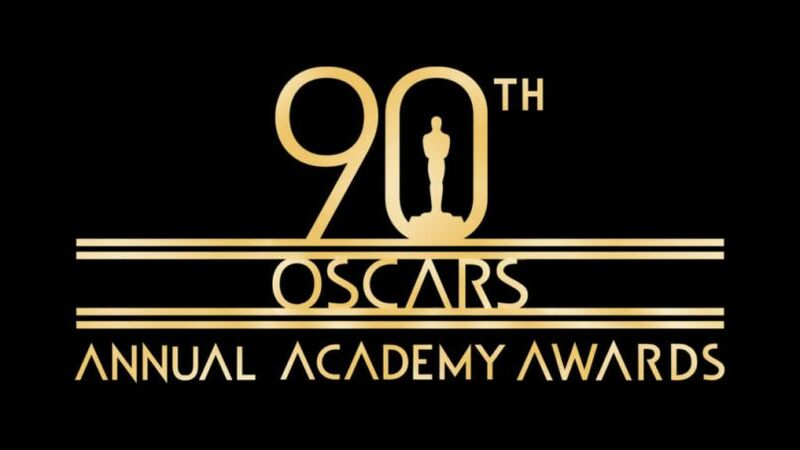 As most of you know, The Academy of Motion Pictures Arts and Sciences will be hosting the 90th Anniversary Award Ceremony of the Academy Awards on March 4, 2018. People everywhere share in those memorable moments, when an inspiring speech was given or our favorite film swept the awards or our favorite actor was finally given that Best Actor award. In light of these memories, we’d like to share ten facts that some might not know. * Cary Grant never won an Oscar. However, in 1969 he was given an Honorary Award for his “unique mastery of the art of screen acting.” After acting in 77 films, including “Arsenic and Old Lace,” “North by Northwest”, “Charade”, and “To Catch a Thief”, Mr. Grant addressed the audience by saying “I think you’re applauding my stamina.” Class act!! * Mr. Alfred Hitchcock also never won an Oscar. He was nominated 5 times for “Rebecca” in 1940, “Lifeboat” in 1944, “Spellbound in 1945, “Rear Window” in 1954 and “Psycho” in 1960. In 1967, he was given the Irving G. Thalberg Memorial Award and gave the shortest speech, which started with “Thank You.” He stepped away from the microphone but then back to the microphone again and concluded with “Very Much Indeed”, however the microphone had already been turned off. * Katharine Hepburn was nominated 12 times from 1932 to 1981 and is the most decorated Best Actress Winner with four wins for “Morning Glory” in 1933, “Guess Who’s Coming to Dinner” in 1967, “The Lion in the Winter” in 1968 and “On Golden Pond” in 1981. * Daniel Day-Lewis has won three Leading Actor Oscars beginning with “My Left Foot” in 1989, “There will be Blood” in 2007 and “Lincoln” in 2012. He is nominated this year for “Phantom Thread,” and if awarded would claim most decorated in the Leading Actor category. * Emil Jannings won the first Actor Award in 1927/28 for “The Last Command.” He was one of two actors in the category. Richard Barthelmess in “The Noose” was the other nominee. * Janet Gaynor won the first Actress Award in 1927/28 for “7th Heaven”, but was competing against two other great actresses, Gloria Swanson and Louise Dresser. * Oscar speeches have been filled with politics, tears, and anger but the word “Parents” has shown up in those speeches 83 times! Great job parents!! * And…although there are several stories about why the statue got its name, Oscar, from resembling someone’s uncle to a column featuring Katharine Hepburn, the Academy made the name official in 1939! Premiere Cinemas has several Oscar nominated films still showing throughout the country. Click on your favorite theatre to find out which one, show times and get your ticket today! !